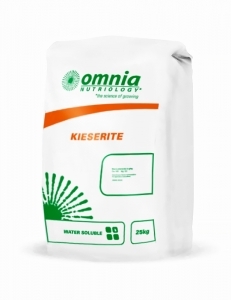 15.5% N, 19.6% Ca The perfect granule, ideal for greenhouse and field applications. 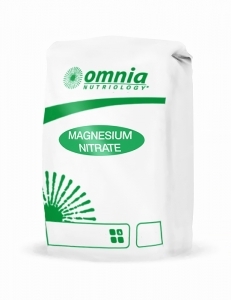 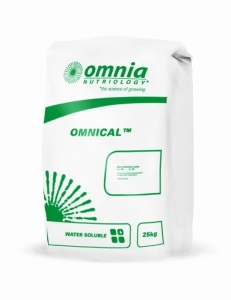 Essential for chlorophyll function and fully water soluble. 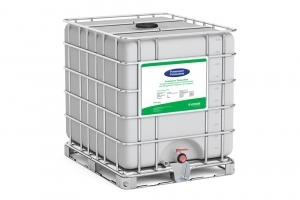 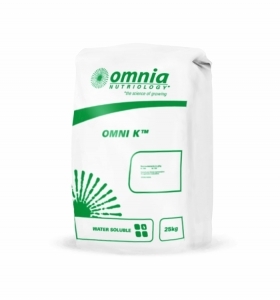 Water soluble low chlorine fertilizer supplying potassium and sulphur used during active vegetative growth and fruit filling in plants.